Now that you have read the “Restoration Standards” that we adhere to, you want to know what makes All Pro Restoration different than other restoration companies. Below you can read about the All Pro Difference. 1. Our Code of Ethics is honesty, integrity, knowledge, teamwork and perseverance. 2. 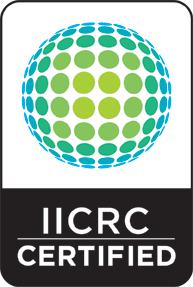 We are an IICRC Certified Firm (IICRC.org). 3. We are a BBB Accredited business (BBB.org). 4. We have been sealed & approved by HomeAdvisor – formerly known as ServiceMagic (HomeAdvisor.com). 5. We are proud members of the Tom Martino Referral List. 6. Compared to what the insurance company refers to as a “preferred vendor”, All Pro Restoration works for you, instead of the insurance company. 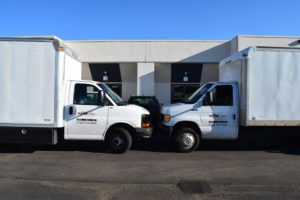 Our technicians and office staff work hard to ensure that you receive the most coverage and best possible service underneath the boundaries of your policy. “Preferred vendors” are the eyes and ears of the insurance company and are required to find anything to get the claim denied and save the insurance company money. Best of all, we work with all insurance companies! 7. The owner, Jon Rinfret, of All Pro Restoration, is a Master Water Restorer (MWR). This means that he has “a minimum of three years after [his] original certification date (WRT training) plus attainment of specific certifications”. (IICRC.org) In other words, the MWR certification means that Jon has taken, at minimum, 5 continuing education courses that relate to the disaster field. Jon continues to educate himself, daily, on new techniques, new products, new equipment, and more. 8. All technicians are personally trained by Jon himself, in the field, for a minimum of 90 days and then are sent to the Water Restoration Technician (WRT) course for the textbook training. We feel that training our technicians this way, ensures that you receive the best possible service from all of our technicians. 9. All Pro Restoration operates primarily off of word-of-mouth referrals between customers and local plumbers. If our reputation did not precede us, we would not be where we are today. References can be provided upon request. 10. All Pro Restoration will send a technician out to your house to provide you with a free (to you) assessment of damages, at which point our technician will provide you with your options and let you make the best decision for your situation. We are a low pressure sales team that presents you with the facts and lets you decide what is best. 11. 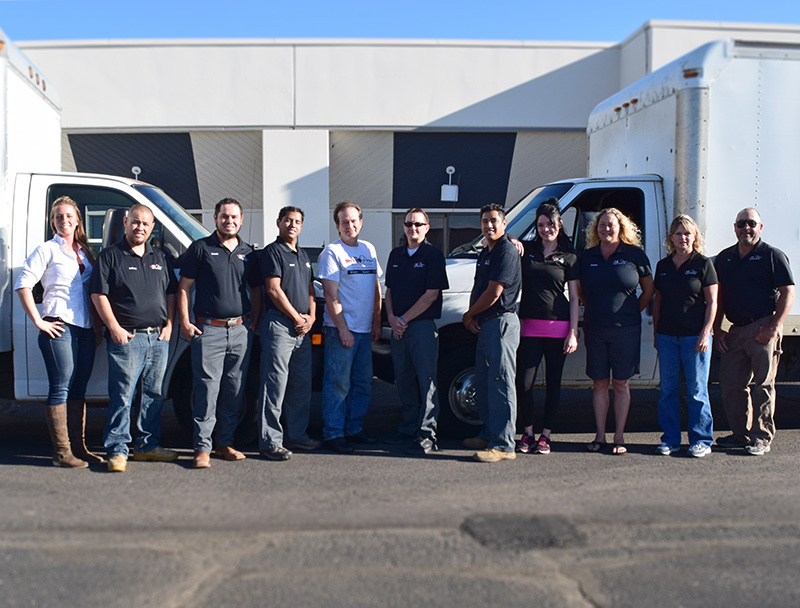 Our technicians treat every home and business as if it was their own. 12. We will not sell a service that is not needed. If a technician does not believe you are in need of a service, they will be honest with you. 13. We leave control in your hands. We allow you to be as involved or as not involved in your claims process as you want to be. We are happy to coordinate the entire project from start to finish or just coordinate the mitigation part of the project. Above all else, All Pro Difference is that we strive to provide you with the best possible customer service from the first phone call you make, to the first technician that shows up at your door, to the very last communication we have with you. Let us show you how we can provide superior customer service today.